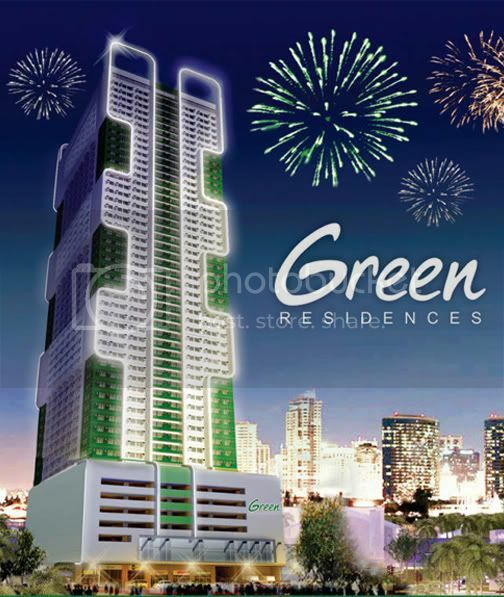 No Down Payment 0% Interest & Flexible Payment terms! Lowest Monthly Amortization! 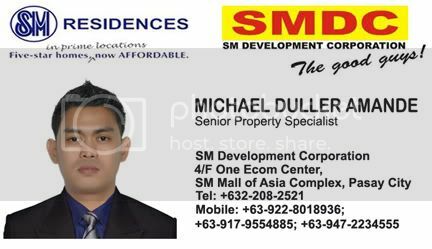 as low as Php7,000 per month! A 50 storey mixed used condominium with SM Savemore Supermarket at the Ground Floor in a 3,589sqm lot. 6 podium parking levels and 42 residential floors. Amenities on 8th floor and roof deck. 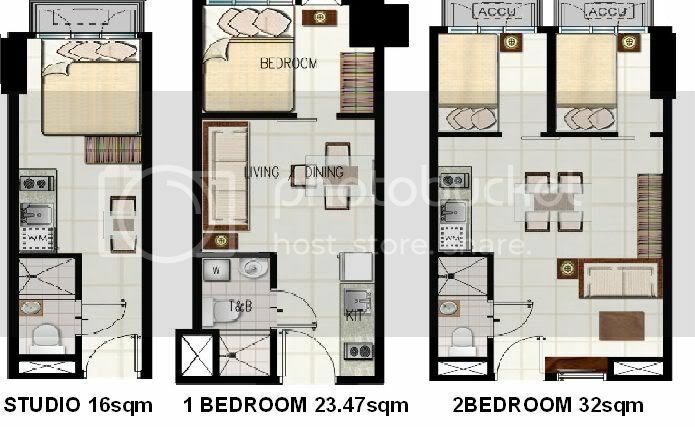 -With a magnificent view of Manila Bay, Makati Skyline and Cityscape.